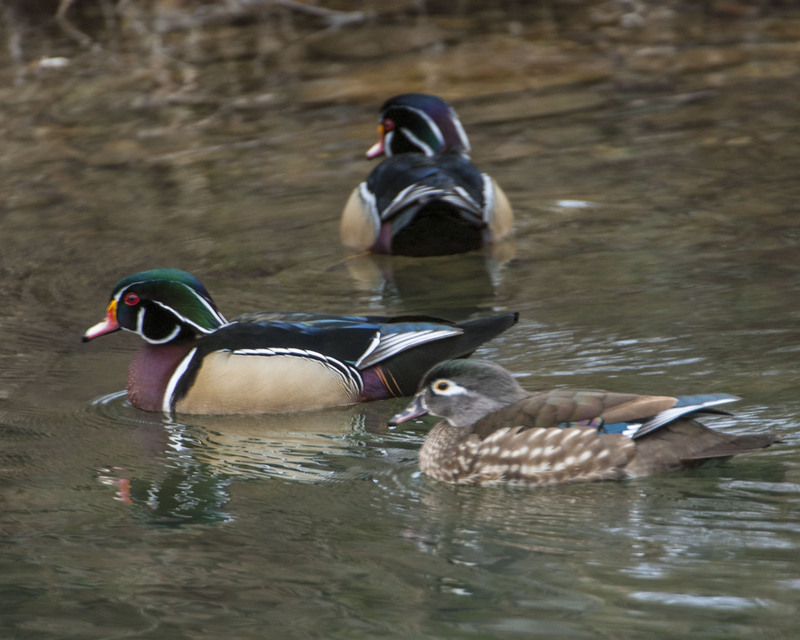 Wood ducks like these were once nearly decimated by unrestricted hunting. The Migratory Bird Treaty Act helped to bring them back and they are now common. The Migratory Bird Treaty Act turned 100 on August 16. That is a substantial milestone for an act that may have been largely responsible for saving many of the bird species we enjoy today. However, I will wager that few Americans understand what the treaty was all about or who were the signatories. The turn of the twentieth century heralded in a number of laws as conservationists fought to save declining species. In 1900, the Lacey Act targeted market hunters by making it illegal to transport or sell a bird in one state when illegally hunted in another state. In 1913, the Weeks-McLean Law allowed the Federal Government to set seasons for hunting. 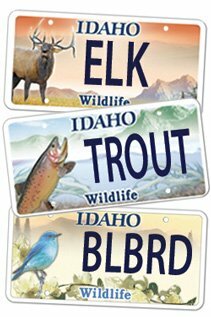 A wildlife refuge system was initiated in the United States in 1903 as was a national forest system in 1905. Conservationists recognized however, that America could pass innumerable laws and still not be able to save species that decried political boundaries. Creating hunting seasons on waterfowl in the United States would have little conservation impact if our neighbor to the north did not follow suit. Conservation leaders recognized that since birds didn’t respect borders, successful conservation efforts needed coordination on an international scale. Conversations began between Canada and the United States, ending in a treaty between the two countries: The Treaty (also called the Convention) on the Protection of Migratory Birds in Canada and United States. This was likely the first of its kind anywhere in the world; an unprecedented international commitment to wildlife. The treaty did several important things. First, it established a general coordinated framework for hunting seasons. No migratory gamebirds were to be hunted except from September 1 to March 10. In addition, within that timeframe, no species could be hunted for more than three and a half months. The Act also declared that there would be no hunting season for some species, such as wood ducks, for a specified period of time to allow for their recovery. Second, no hunting season was allowed for non-game species of migratory birds. This protected songbirds as well as the plumed birds still sought after for women’s fashion. Third, the treaty protected nests and eggs of all migratory species. It took until 1918 for the Migratory Bird Treaty Act to be ratified and implemented. The written rule in the United States prohibited the hunting, killing, capturing, possession, sale and transport of migratory birds, feathers, eggs and nests unless allowed by law. It didn’t take long to recognize that birds ignored other borders as well. The success of the treaty with Canada led to a treaty with Mexico in 1936, with Japan in 1972 and with Russia in 1976. 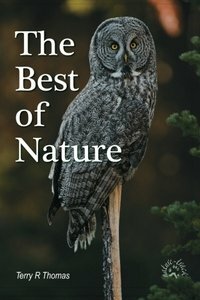 As healthy populations today testify, the setting of hunting seasons and protection of nests and eggs certainly were the tourniquet that staunched the bleeding that threatened migratory bird populations. These actions alone likely saved many species from extinction. The greater legacy though is that the treaty created unified and long-term efforts among many partners to conserve, protect and manage populations and, most importantly, habitats across many borders. These efforts continue to pay wildlife dividends 100 years later.